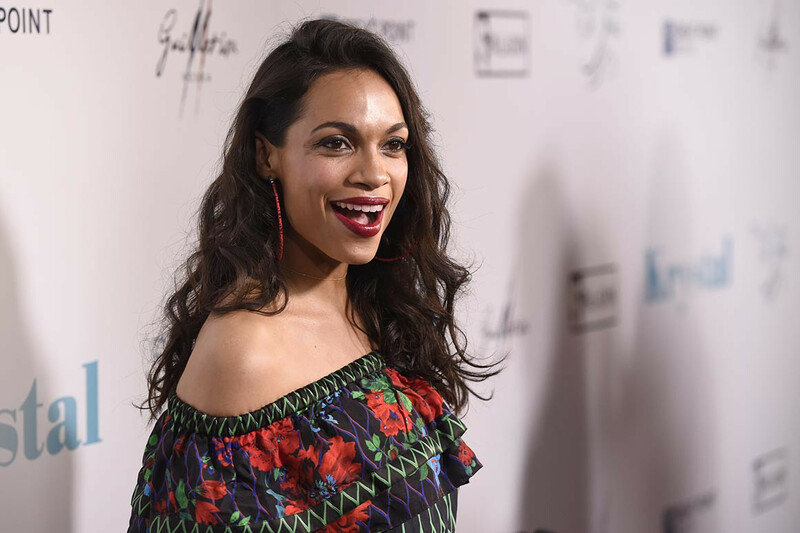 Rosario Dawson, the actress and political activist, has confirmed that she is in a relationship with Sen. Cory Booker. While walking through Reagan National Airport on Thursday, Dawson was asked by TMZ whether there was any truth that she is in a relationship with Booker, the New Jersey Democrat who is running for president. “I got a boo,” he said, but would not elaborate. If elected president, the 49-year-old Booker would become the third bachelor to serve in the White House, after James Buchanan and Grover Cleveland. Dawson, 39, whose movie credits include “Men in Black II” and “Rent,” co-founded Voto Latino, a nonpartisan organization that encourages young Latinos to register to vote and become more politically involved. She also offered her endorsement of Booker, saying she thought he would be a good president. “He’s an amazing human being,” she said. Dawson endorsed Sen. Bernie Sanders during the 2016 campaign and went on to campaign with the Vermont senator throughout the primary season. However, during the general election, she supported Green Party candidate Jill Stein after Sanders did not win the Democratic nomination.